A POI, acronym for Point of Interest, refers to a specific point that someone may find useful or interesting. The term itself is rather unspecific but POIs usually refer to points on a map, such as restaurants or landmarks (read the detailed definition here ). So if, for example, a company publishing a location based directory offers informations about bakeries and has their addresses, it may want to collect additional informations about these. It may want to know the opening hours of the bakeries or get pictures of the entrance, in order to show if it is wheel-friendly. This is where appJobber can help: letting the Jobbers take those pictures and informations at the required place. In this case we would say that appJobber has enriched a POI. If you then continue supposing, you could imagine that the company from above has a nice map on its website, showing where all those bakeries are. Now, how does the company know where these are exactly located on the map? 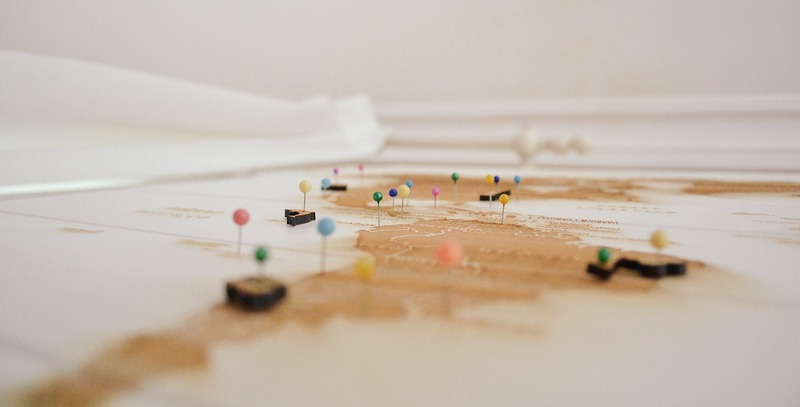 This is when geocoding is needed: Geocoding is a process whereby location specific informations or geographic coordinates are pinpointed on a map (read the detailed definition here ). appJobber can commit to its field workers the task to go to a specific street and housenumber and log their position via GPS. Our client would so receive the precise coordinates of all its bakeries and would be able to pinpoint them on its map. We have therefore helped in geocoding an Adress. Now at last imagine if this company would not even have the addresses of these bakeries, or, even worse, if it would sell bread not knowing where bakeries are, or where people most likely buy bread. Its management would desperately need some geomarketing data (read the detailed definition here ). 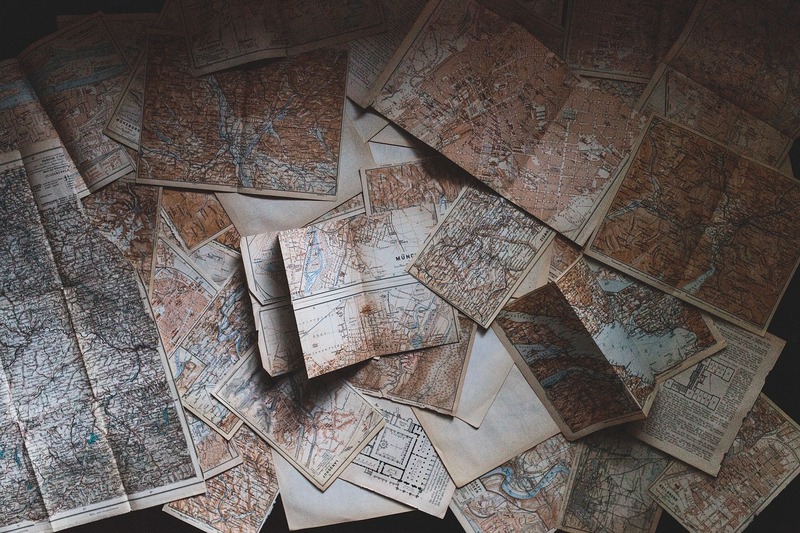 A Geomarketing analysis would answer questions like: why do some regions have a better potential for our sales-plan? Where do we find our target and how do we best reach it? appJobber could offer this company to let the Jobbers report bakeries all over the country with pictures of the interiors, in order to get an impression of the quality of its assortment. Furthermore, Jobber themselves could answer to a survey regarding their neighborhood, indicating f.e. how often they buy bread in that area and where they would most likely buy it. All sorts of geographical relevant data could be collected this way. An analysis of the most important KPIs would then help the company to precisely take decisions about where to sell its bread and how to distribute its marketing mix achieving the best possible sales success. Thanks to the GPS tracking of the app and the professional advice of its staff, appJobber offers the possibility to gather relevant geographical data helping its clients to refine their strategies.